Scott has been a Teamster since he began working at Cemstone Products Co. in St. Paul, MN in 1998. Scott became active in the union, resulting in his election as Union Steward. In 2018 Scott was appointed as Business Agent and represents members in a variety of industries from construction and lumber to airport service workers. Scott’s construction background led to him serving as a delegate for the Minneapolis Building Trades. 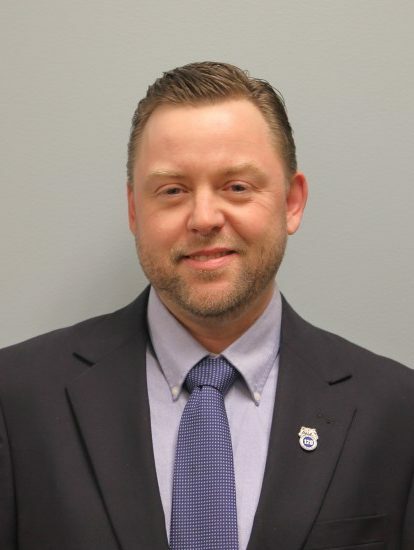 He is also active in Minnesota Politics, assisting Teamster Local 120’s DRIVE (Democrat, Republican, Independent, Voter Education) political action committee with candidate screening and activities supporting endorsed candidates in Minnesota. Scott is proud to serve as a Business Agent for Teamsters Local 120.